Business RSS News: Will Tariffs Proposed on Foreign Cars Impact Your Business? Will Tariffs Proposed on Foreign Cars Impact Your Business? …..and G.M. would not be closing their plants in Ohio, Michigan & Maryland. Get smart Congress. Also, the countries that send us cars have taken advantage of the U.S. for decades. The President has great power on this issue – Because of the G.M. event, it is being studied now! Trump referenced a 25-percent tariff imposed on any imported light truck to the United States, known as the Chicken Tax, for why America has maintained a robust domestic market for the larger vehicle. Trump has been particularly incensed by GM’s announcement that it would close factories across the U.S. and cut 14,000 jobs. The president tweeted Tuesday that he is considering a complete end to subsidies for the U.S. car company and referenced how GM took billions of taxpayer dollars during the bailout of 2008. General Motors CEO Mary Barra announced Monday that she would slash thousands of jobs across the United States and close several factories. The company noted that nearly 14,000 jobs and plants in Ohio, Michigan, Maryland and Canada would be affected. 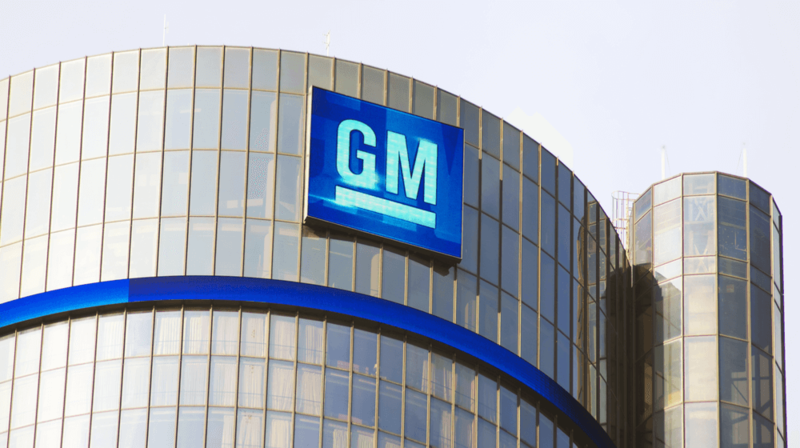 Kudlow noted that the White House felt especially spurned by GM because of the efforts the administration took in soliciting feedback from car companies during the renegotiation of the North American Free Trade Agreement. The new agreement, known as the U.S.-Mexico-Canada-Agreement (USMCA), was rolled out by President Donald Trump in early October.